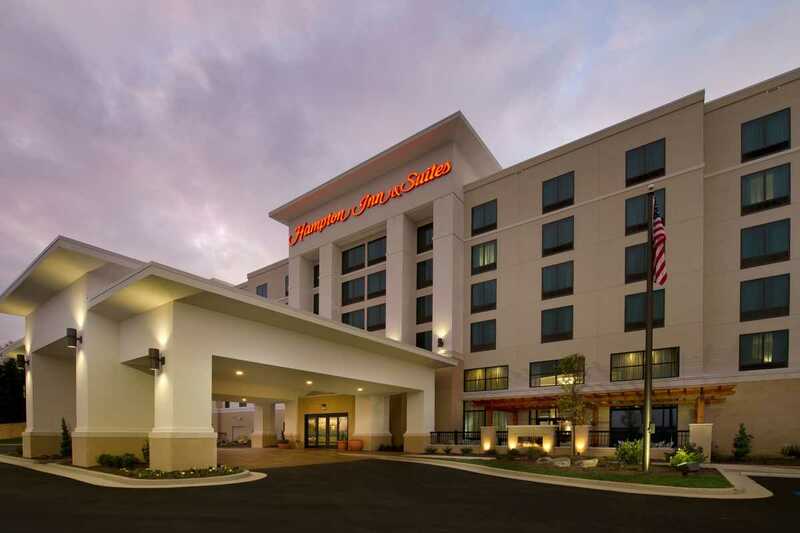 Hampton Inn & Suites Chattanooga Hamilton Place is located only six miles from Chattanooga Airport, with easy access to Interstate 75. 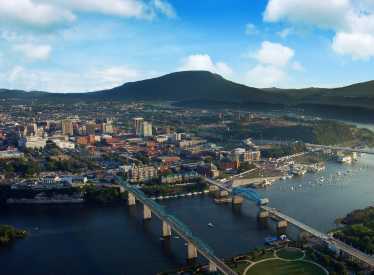 Enjoy close proximity to many downtown Chattanooga attractions such as Tennessee Aquarium, Rock City and Ruby Falls. 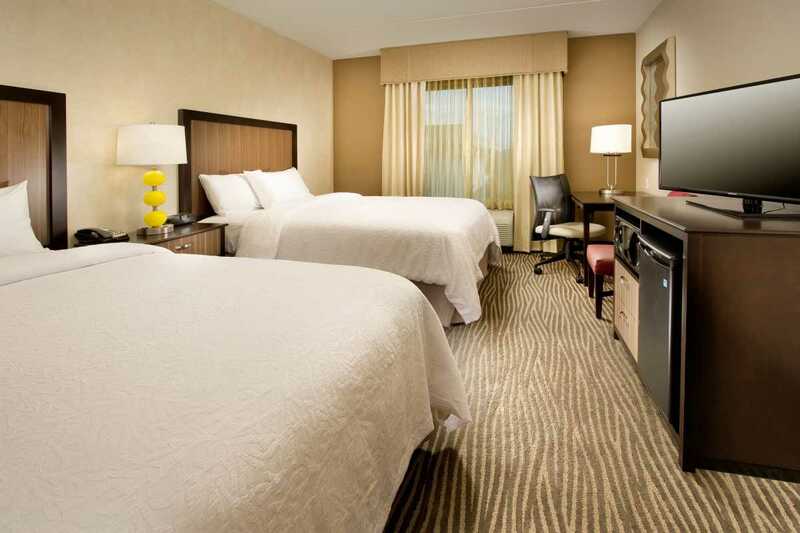 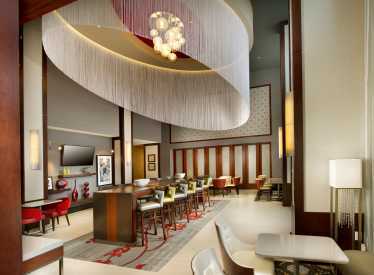 Our hotel is within walking distance to Hamilton Place Mall and offers over 100 restaurants within a one mile radius. 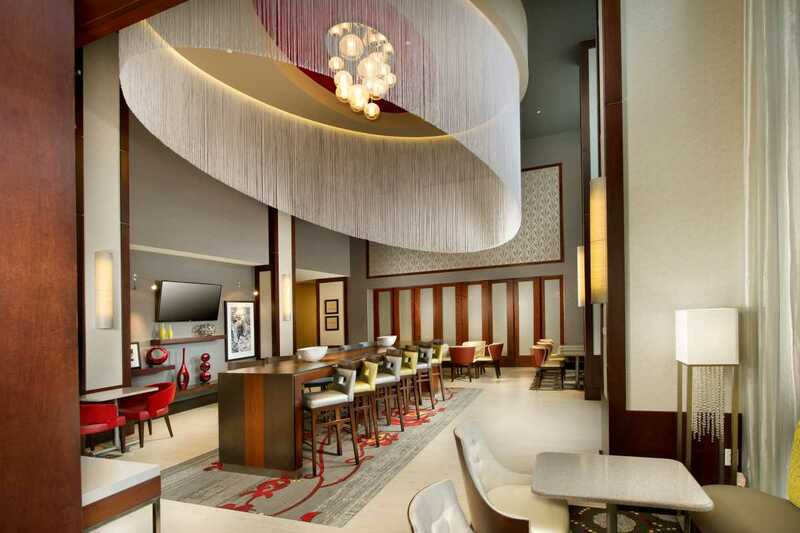 Take in the views from atop the hill and gaze out over the entire Hamilton Place area. 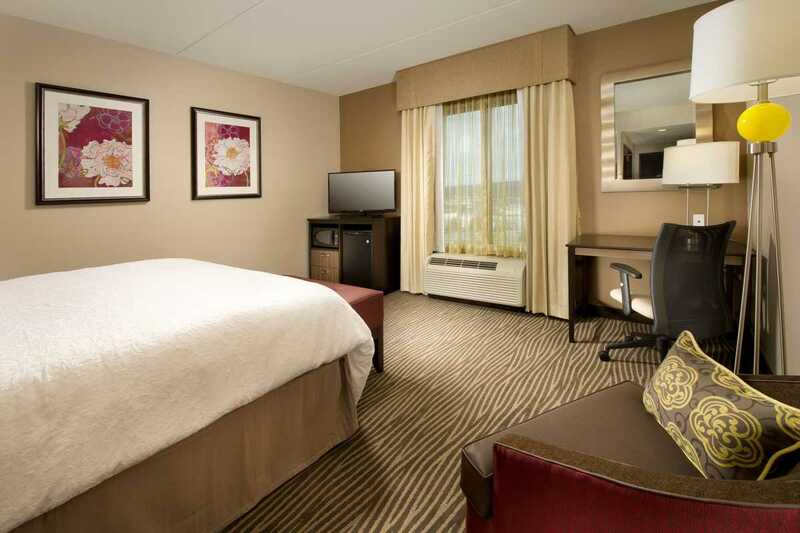 Relax in one of our spacious guest rooms or suites and stay productive with free high-speed internet, relax in our indoor heated pool or just enjoy our delicious complimentary breakfast each morning. 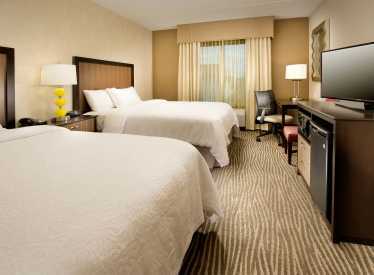 Friendly service, clean room, comfortable surroundings, every time. 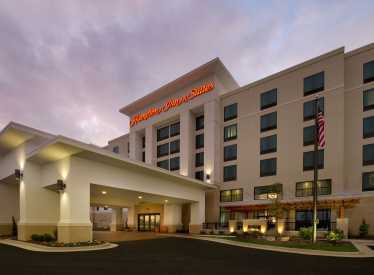 We invite you to indulge in all we have to offer at the Hampton Inn & Suites Chattanooga Hamilton Place!